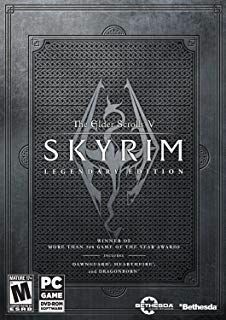 Skyrim Nexus, McGuffin. 9 Apr 2016. 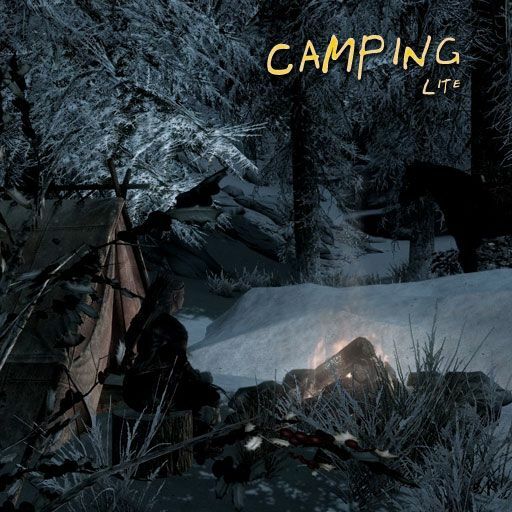 Camping Lite (Legendary Edition). 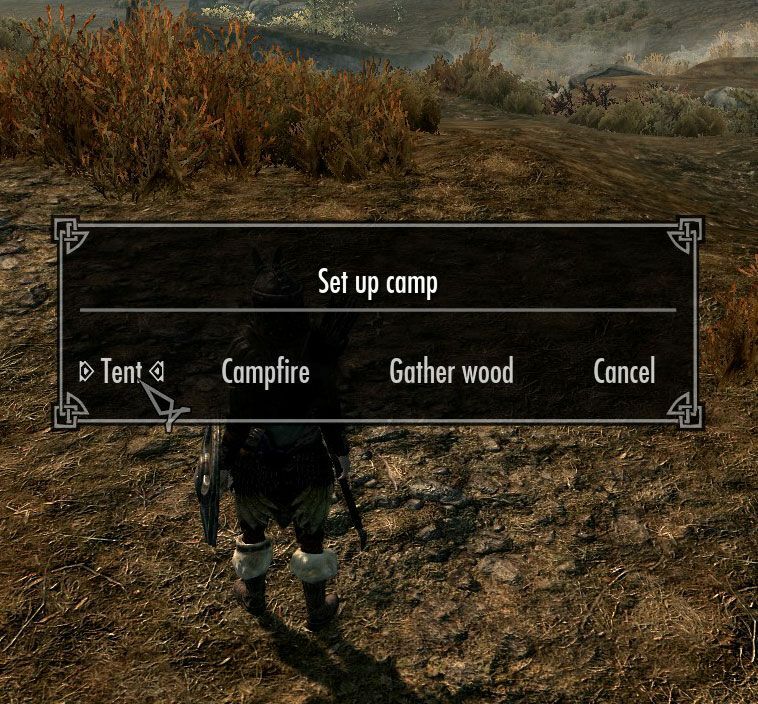 28 Feb 2012 <http://www.nexusmods.com/skyrim/mods/11526>.